We are not your regular walk in gym, boot camp or body transformation program you have tried. 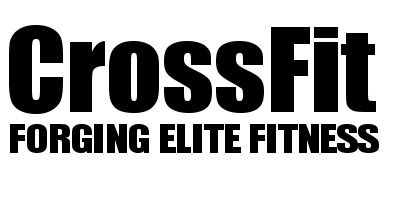 We coach CrossFit in our top of the range facility delivering excellence in functional fitness. We offer small group coaching sessions to help each individual to full fill their fitness goals. Whether you are looking to feel more energetic, healthier, stronger or change your body image, CrossFit is the program to do it all. We do have premium CrossFit equipment, an outside rig & lifting platform and a running track. All workouts are based on functional movements, and these movements reflect the best aspects of gymnastics, weightlifting, running, rowing and more. The workouts are constantly varied which means your body never adapts to it. The program is suitable for all ages and physical conditions. Our youngest member is 7 years young and our oldest 61 years old! Looking around in the gym you will notice the diversity and age range of our members. We understand each individual is unique with varying lifestyles, bodies and goal sets. You will be part of a group of dedicated individuals. The spirit and attitude of this community helps to drive ChalkBox. We are more than a gym. It's a community of support, education and encouragement to achieve your fitness goals.